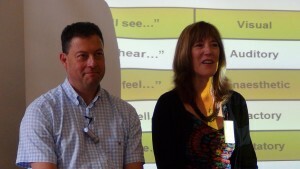 Next Wednesday(27th April), we begin our next three-day course: How to Coach with NLP, TA & Mindfulness. 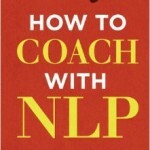 This course also forms the first part of our NLP Practitioner training. 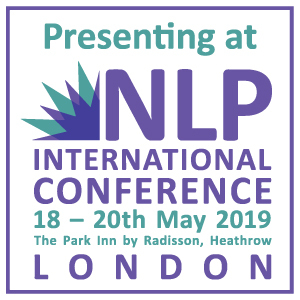 If you’re thinking of undergoing NLP Practitioner training with the NLP School, it’s the perfect ‘try before you buy’ solution. 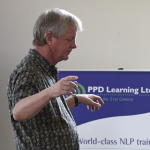 Incorporating my experience as a business leader and NLP coach – and delivered in a relaxed, engaging atmosphere – our course gives you an introduction to the central concepts around NLP and helps you to learn actionable techniques that change your outlook and behaviours. 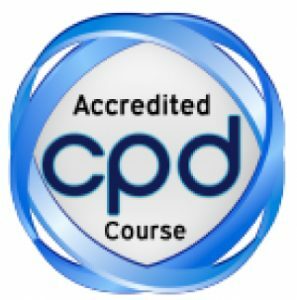 Plus, our course is certified with the ANLP and on completion you will receive CPD hours and a certificate to use on your CV. 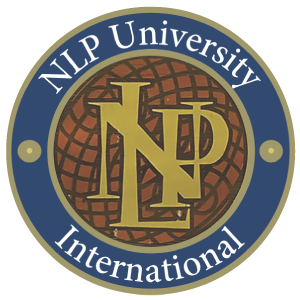 The course takes place at Regents University, in beautiful Regents Park central London. Find out more on our bookings page – or call us today on 0207 428 7915.